For transformative leadership to happen, you need to set impossible goals. But what are impossible goals really? How do you gauge if you’re setting an impossible goal or just a stretched one? The latter will require that you do something a little uncomfortable but still within the realm of predictability. In other words, while stretched goals are well and good, they won’t bring about the transformative leadership the smartest people in the room is capable of. 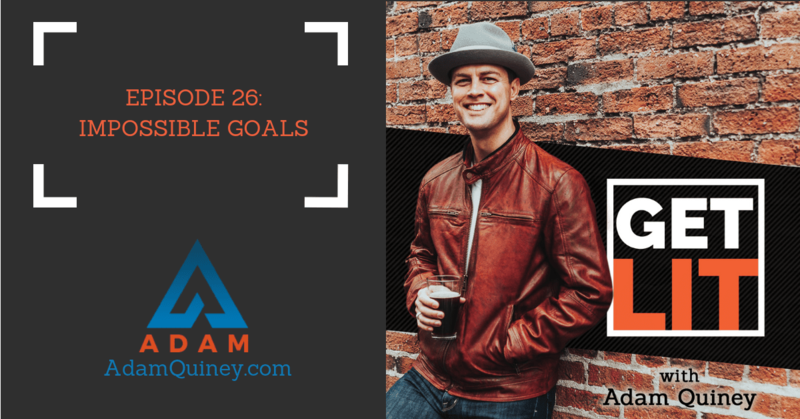 In today’s episode, I talked about what impossible goals really are, what they’ll require from you, and what you stand to gain from them. Plenty of interesting insights in today’s show so don’t miss it!